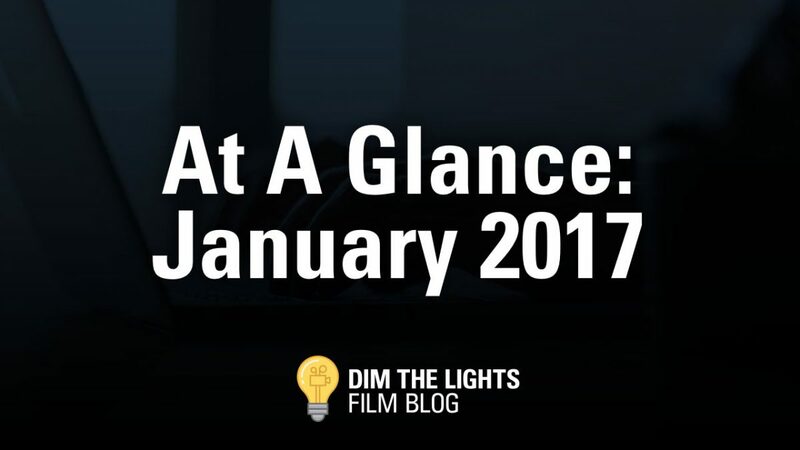 There are rarely any good films in January, but wait! Before you completely discount the first month of the year, check out these promising films. A Monster Calls follows 12-year-old Conor (Lewis McDoughall) as he copes with the inevitable death of his ill mother (Felicity Jones). With an absent father (Toby Kebbell) and emotionally distant grandmother (Sigourney Weaver), Conor finds comfort in the form of a giant talking tree (Liam Neeson). This emotionally driven film is directed by J.A. Bayona and is based on the novel by Patrick Ness. A definite must see judging by some early reviews. Last year M. Night Shyamalan made his apparent return with The Visit. He appears to continue his triumphant return with Split. Split tells the frightening story of three young girls kidnapped by a man with 24 separate personalities. Lead by Casey (Anya Taylor-Joy), the young girls seek the assistance of the man’s (James McAvoy) personalities willing to assist them while avoiding the personalities that seek to destroy them. I’m a huge fan of James McAvoy. Last I saw him he portrayed Professor X in the latest X-Men film. While I love Professor X, I’m happy to see McAvoy do something a little different. McAvoy’s talents will be pushed as he portrays 24 separate personalities, which is honestly the most intriguing part of this film. Michael Keaton has been a roll lately. After his performances in Birdman and Spotlight, Keaton looks to continue his good fortune with The Founder. The Founder is referring to none other than McDonald’s founder Ray Kroc himself. The film will be telling the story of how Ray Kroc created one of the most healthy and delicious fast food joints ever (read sarcasm). Considering that my first job was at a McDonald’s, I suppose it makes sense to give it a watch. Plus, Michael Keaton is joined by Nick Offerman, and B.J. Novak. Expect plenty of laughs and maybe some touching moments. After seeing Michael Keaton in Spiderman: Homecoming, I’m ready to see him in pretty much anything. So I learned about this film a few weeks ago. The title doesn’t say much, but if you are a fan of man’s best friend this might be the fun and tear-inducing film for you. A Dog’s Purpose tells the story of a young pup who tries to understand the meaning of his life through multiple lifetimes and owners. Normally, I’d pass on something like this. However, that trailer had so many cute dogs and Olga squealed the entire time. It looks like a great family film and we’ll all probably cry a lot. My family has an amazing dog named Xylo so this feels like something in our wheelhouse. What do you think about our picks? Are you looking forward to something else this year? Let me know!